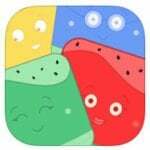 Elemelons is a fun new game to get your thumbs moving and build up your hand/eye coordination. You may get a bit frustrated, but you’ll keep coming back for more! The back story of this game is the dissolution of humanity due to time spent on social media. 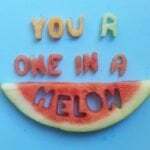 The four element then became melons that roam the galaxy aimlessly. It is, therefore, your job to help get the melons back where they belong to help save us all. 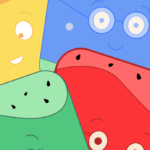 The main characters are introduced to as Watermelon, Firemelon, Earthmelon, and Airmelon. 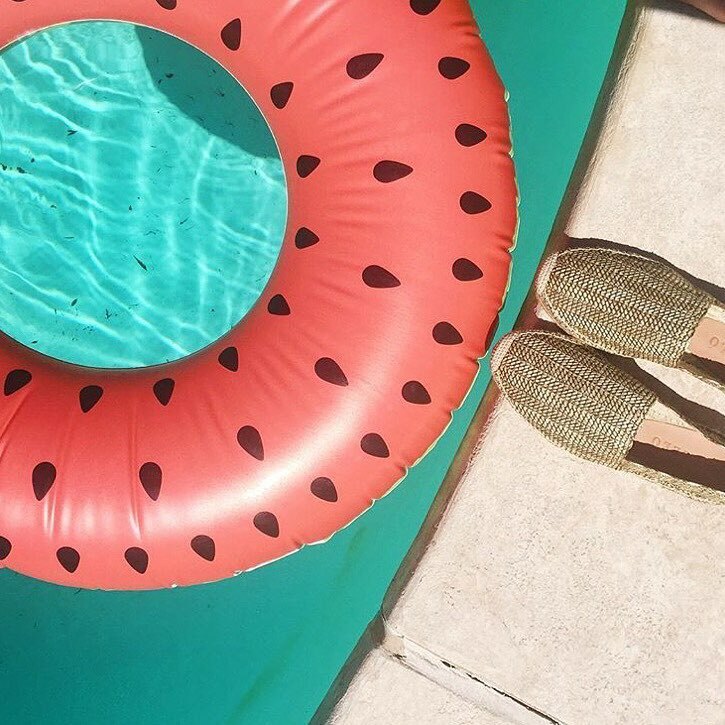 The goal of Elemelons is to swipe the melons to their color coordinated wall. Sounds simple, right? Not so fast! 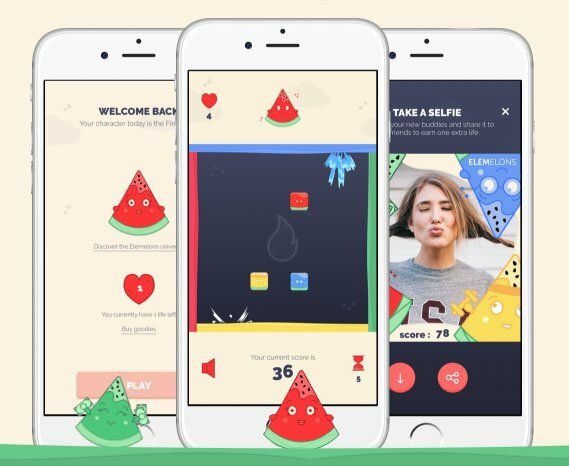 The first few screens are easy-peasy, but when more than one melon comes on the screen it begins to get more challenging. But when some of them start moving away from their wall, it begins to get crazy. 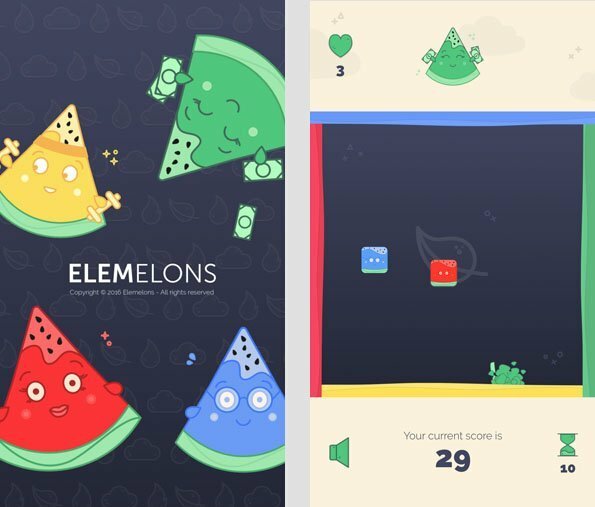 You’ll be swiping, yelling, and growling at your screen in no time -but you won’t be able to put Elemelons down. The graphics are brightly colored and adorably cool. The gameplay is easy to figure out and enjoyable for any age -children and adult will appreciate the challenge! 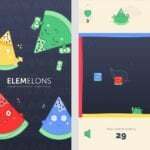 Elemelons connects to Game Center so you are able to check your score against friends and taunt your wins. Another fun aspect of the game is the ability to take a selfie with the melons to share with friends and family. As a fun and different game to pass the time, Elemelons is perfect. The adorable graphics, quirky music (that can be muted), and challenging game play come together to make this new game a keeper. 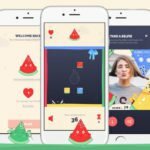 There is only one level of the game, but by adding movements and additional melons to the screen as you progress it will definitely keep you occupied. Who Is It For:Anyone, young or old, looking for a simple yet challenging game to pass some time. What I Like:Ease of use and adorable graphics. What I Don't Like:Only one level of play -additional levels with obstacles would be cool! Final Statement:Perfect for anyone who wants to challenge their finger coordination and pass some time. So you think you can swipe? Easy to use, addictive and with cool graphics: You’ll enjoy playing this simple and fun game. Compete for the best score in the Universe. Swipe and save all ELEMELONS!